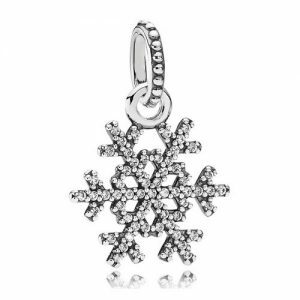 Its that time of year again when the nights draw in and the rain turns to sleet and then to snow. 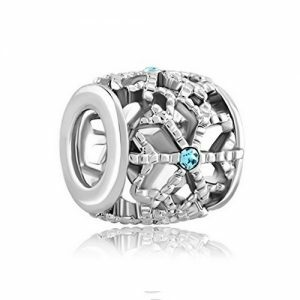 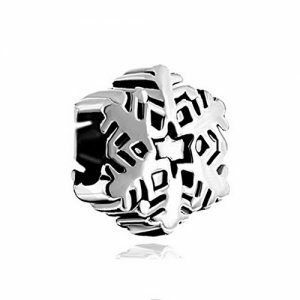 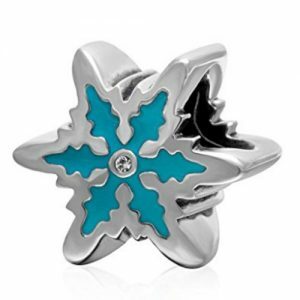 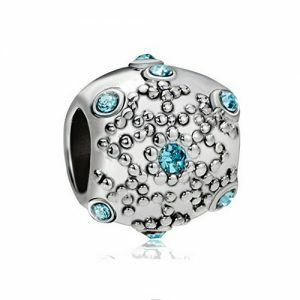 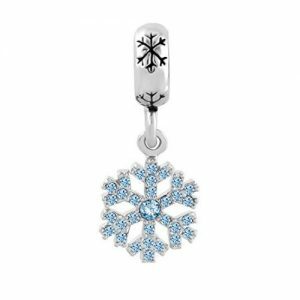 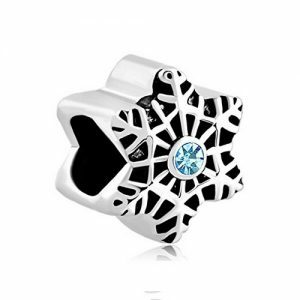 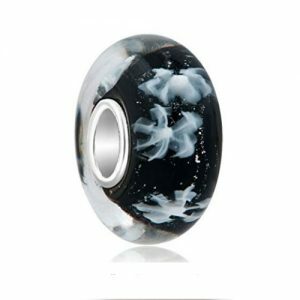 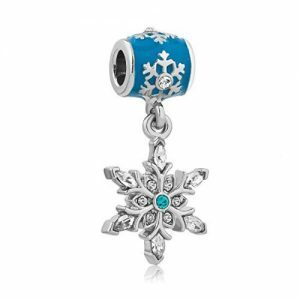 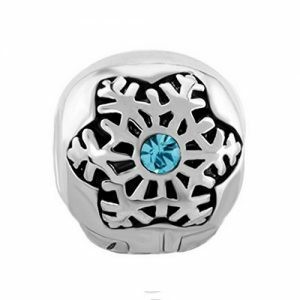 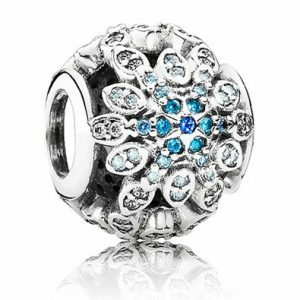 Cheer up yourself or your loved on on these cold winters days with one of these Pandora compatible snowflake charms. 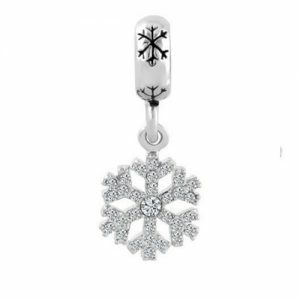 The sight of snow is magical to most people, conjuring up memories of snowy winters days when they were young and carefree watching the blizzard come down outside. 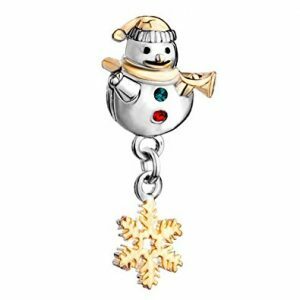 People are also reminded of happy Christmases and cherished times with their friends and families. 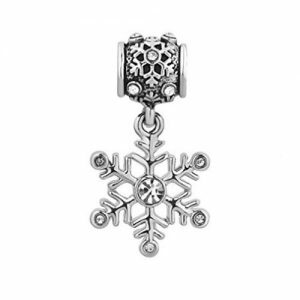 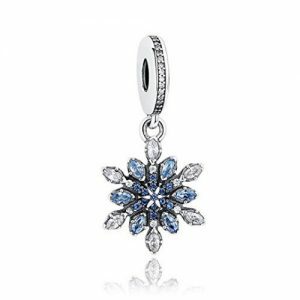 One of the most noticeable things about the snow is the way it sparkles in the light, many of these snowflake charms capture the sparkle of the freshly fallen snow by being covered in crystals. 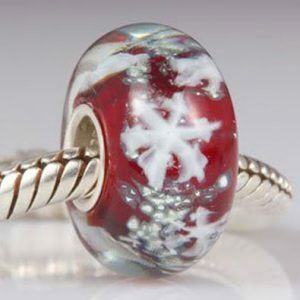 Several of the glass snowflake charms have a wonderful frosted snowflake effect created by adding a snowflake pattern within the glass, this gives the effect of a snowflake trapped within the glass bead.